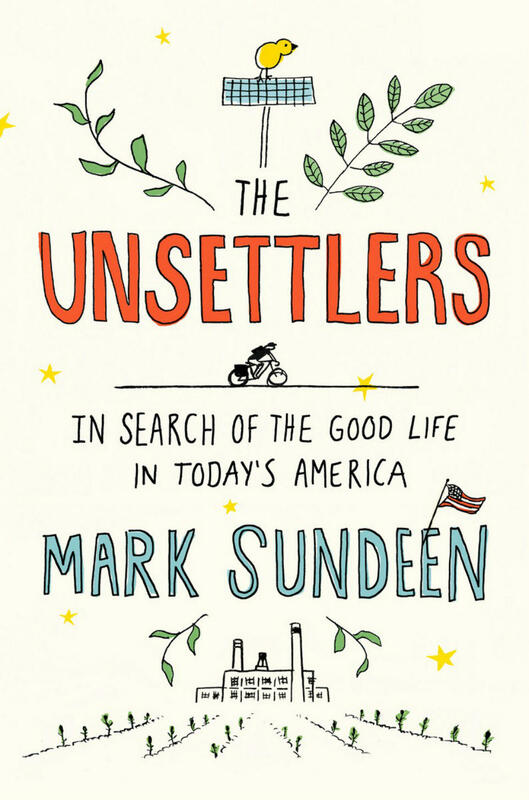 The following highlights are from a conversation with Mark Sundeen about his book, The Unsettlers: In Search of the Good Life in Today's America. To hear the full conversation, click the link above or subscribe to our podcast. Sarah Aronson: Why do you think you needed to write the book? Mark Sundeen: I was feeling so helpless and angry, for a couple specific reasons. After the housing crisis I was underwater in my house that I’d bought in Missoula. I was so angry. It felt like a big scam had been perpetrated by the banks, and yet every month, there I was writing a check to Bank of America for this house that wasn’t even worth what I paid for it. Similarly, I was so opposed to the war in Iraq. I was one of the people marching and protesting, and then every April I was writing my check to the IRS which was my way of financing this war that I didn’t believe in. I’m just beside myself with worry and sorrow about the warming planet. Then I found myself filling up my tank with gasoline and paying money to the very corporations that were actively trying to destroy me, or destroy us. And I thought there must be a way to get out of the cycle of dependence and destruction. 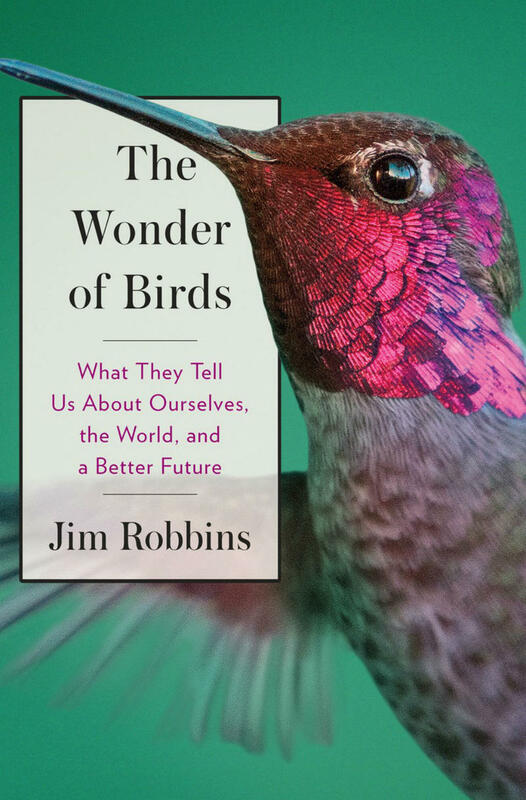 So that was what led me to write this book, to find people who were positive examples of ways you could cut yourself free from this web of global capitalism and in the process find a happy and meaningful life. Can you talk about poverty as an aesthetic choice? Sure, all of these families [profiled in the book] to one extent or another have decided to live in voluntary poverty. There’s the element of a moral choice and there’s also the element of an aesthetic choice. I’d say everyone here has made both decisions. They don’t want to be a part of an economy that is unjust, that is causing the destruction of the planet, the exploitation of people, structural racism. So they’ve made that choice morally. But the aesthetic part of it is that they’ve all found a way to make a life that they find beautiful, and it’s hard to argue that their lives aren’t more beautiful than the rest of ours in some ways. When you go visit these people and they are living in these rustic old-fashioned farm houses and they’re not spending time looking at their phones, they’re not spending their time stuck in traffic in their car with the irritating radio on. Sarah Wilcox in Missouri, in particular, articulated this well. She would just say, “I don’t want to wear any clothes made out of synthetic fibers because I don’t like the way they feel. I don’t like the way that lightbulbs look; I would prefer candlelight.” She doesn’t like any food that comes packaged in a piece of plastic. These are ways I’d never really thought about it, I had always thought about the moral, the virtuous lines of “Okay, I’m not going to eat fake food from the supermarket,” but talking to her, there was this beauty in it. She loves to build her own furniture and she loves to make her own clothes, not out of some suffering or guilt trip but because to her it’s more beautiful and that’s what her passion is. So there’s this hot new concept out there called “minimalism” that involves such things as decluttering your life, getting rid of your belongings, and pursuing more of what you want. What then do you see as the difference between this idea of minimalism and radical simplicity? Well, I hate to be a wet blanket, but I’ve got some opinions about the minimalism trend. A lot of that is purely aesthetic. I just have to stop reading these things because they say, you know, “I’m going to minimize my life and the first thing I’m going to do is get rid of all of my books and store all of my books on my phone or my Kindle™ or something.” And that’s great, that makes your apartment less cluttered, but the amount of electricity that it uses to put all of your stuff on a device, you’re actually using more. So it’s complete nonsense to think that you’ve minimized your impact on the planet by putting all your stuff on a computer. You’ve actually increased it. You’ve made your life prettier and you’ve screwed the world over for the rest of us because you’re now burning more coal. I want to be on the same side as people who are drifting away from consumerism and towards a more meaningful life and I think that minimalism is a good, shall we say, gateway drug, because you can do with less. But some of the choices I find people claiming to be minimalist are actually just using more stuff and making their house look more pretty. I just want people to think harder and ask more difficult questions about where there stuff comes from. I want them to ask, “Where does my money come from and where does it go when I spend it?” Because that’s really what it’s all about. It’s not really about, “I’m only going to have 100 possessions.” If you have 100 possessions and one of them is a smart phone, then you’re using more carbon that 95% of the people on this planet. If you’re flying on airplanes, you’re not a minimalist. You can’t make that claim. 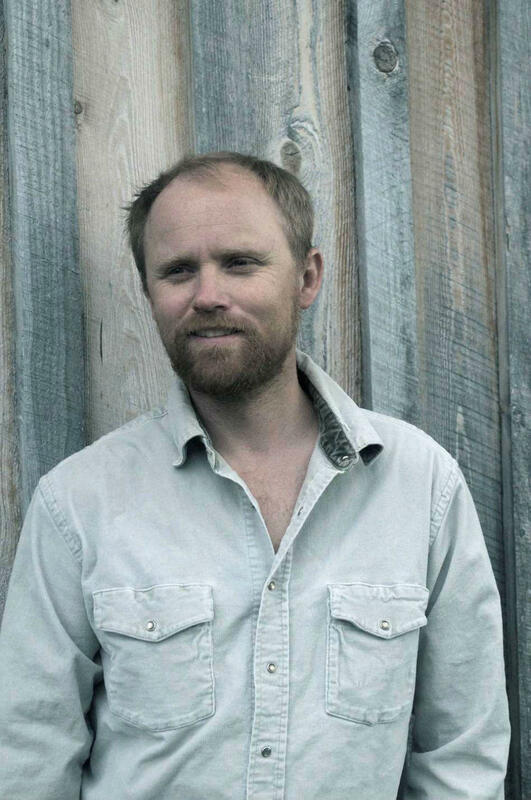 Mark Sundeen is the author of several books, most recently The Unsettlers and The Man Who Quit Money, as well as the coauthor of North by Northwestern, which was a New York Times and Wall Street Journal bestseller. 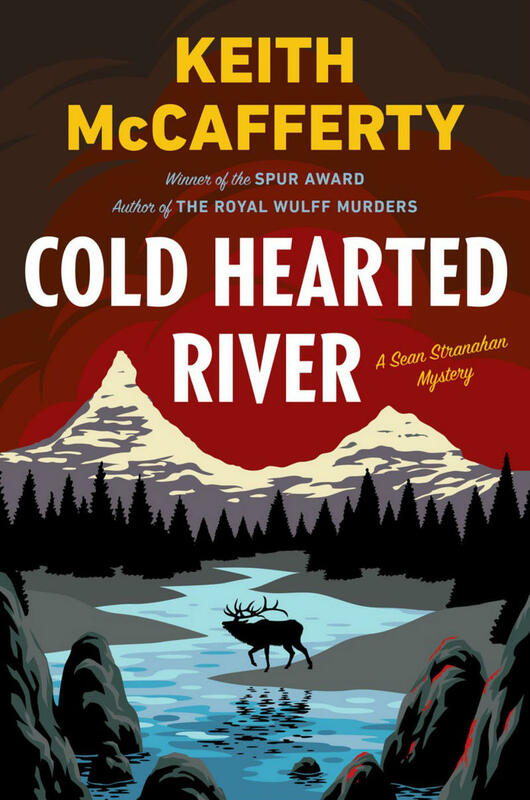 He has taught fiction and nonfiction in the MFA creative writing programs at the University of New Mexico and Southern New Hampshire University. He and his wife divide their time between Fort Collins, Colorado, and Moab, Utah. 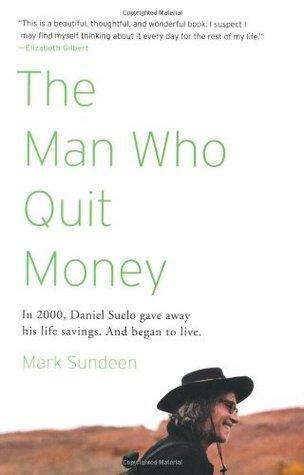 The Man Who Quit Money is an account of how one man learned to live, sanely and happily, without earning, receiving, or spending a single cent. Daniel Suelo doesn't pay taxes, or accept food stamps or welfare. He lives in caves in the Utah Canyonlands, forages wild foods and gourmet discards. He no longer even carries an I.D. Yet he manages to amply fulfill not only the basic human needs-for shelter, food, and warmth-but, to an enviable degree, the universal desires for companionship, purpose, and spiritual engagement. 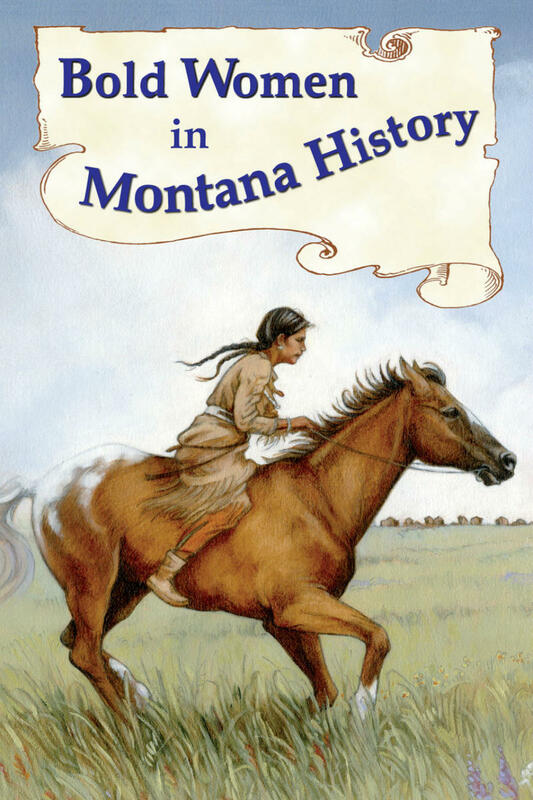 Author Beth Judy talks about her book "Bold Women In Montana History" on this episode of "The Write Question."